We all know that breakfast is the most important meal for us. 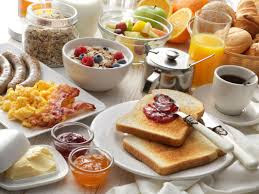 Eating a healthy breakfast every morning can reduce the risk for diseases such as cancer and diabetes. But do you know that some of the a.m. choices that we make is completely wrong. Here go the foods to avoid for breakfast.